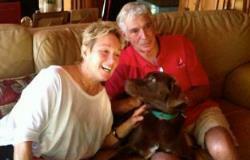 Marrvelous Pet Rescues is almost entirely volunteer operated. 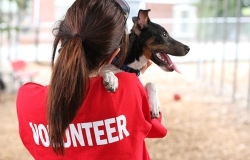 We think of our volunteers as MarrVelous Ambassadors and are so proud of the work they do. Apply to become a foster parent!! 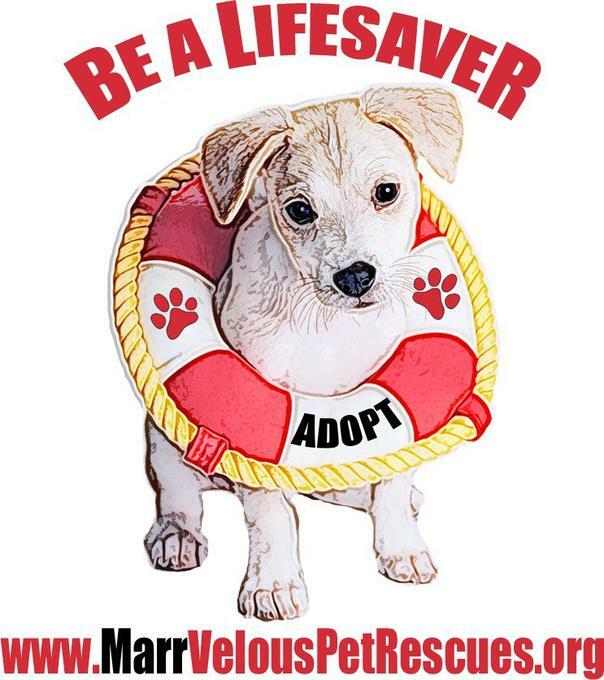 You can save a life and the benefits are priceless. Fosters are a precious resource. 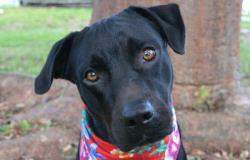 here is where we list pets needing a foster home. We have all sorts of volunteer opportunities. Tell us a little about yourself and we'll look for a rewarding job that suits your skills. Do you want to foster but something is holding you back? 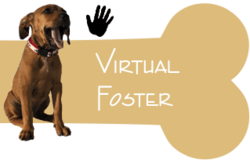 Become a Virtual Foster today!